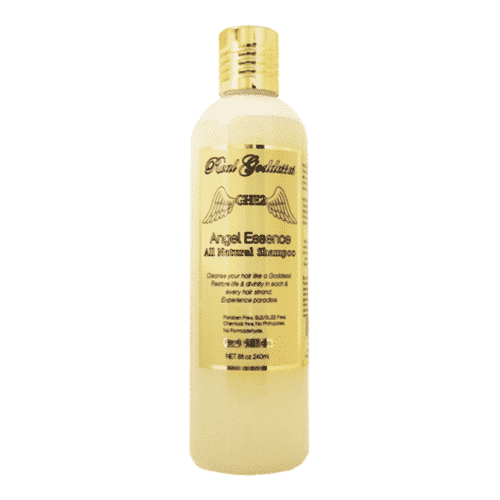 8oz-Cleanse your hair like a Goddess! 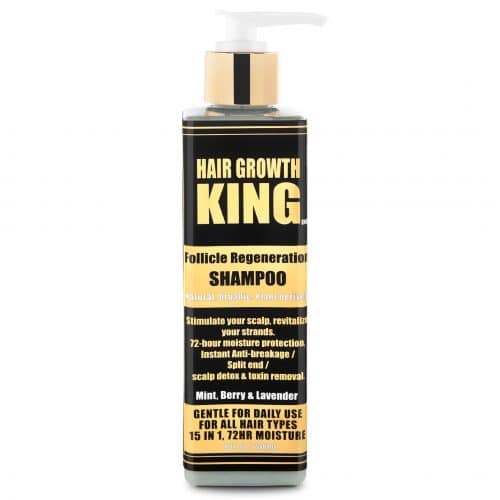 Restore life & divinity in each & every hair strand. Experience paradise. 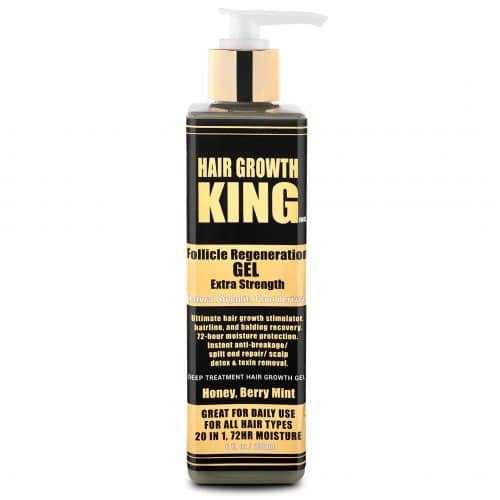 Creates soft, shiny, strong, manageable hair. Protects against color fade and blocks humidity. Paraben-Free, SLS/SLES Free, Chemical free, No Phthalates, No Formaldehyde. 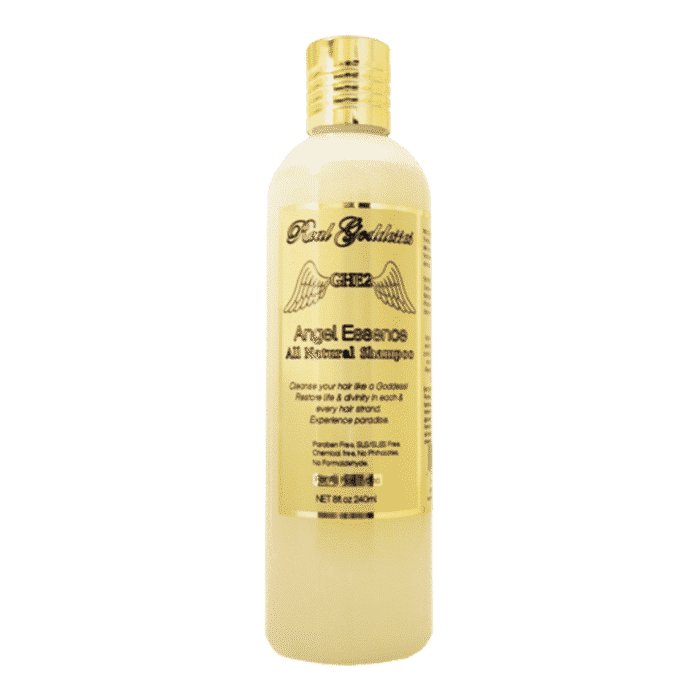 Apply a generous amount to wet hair. 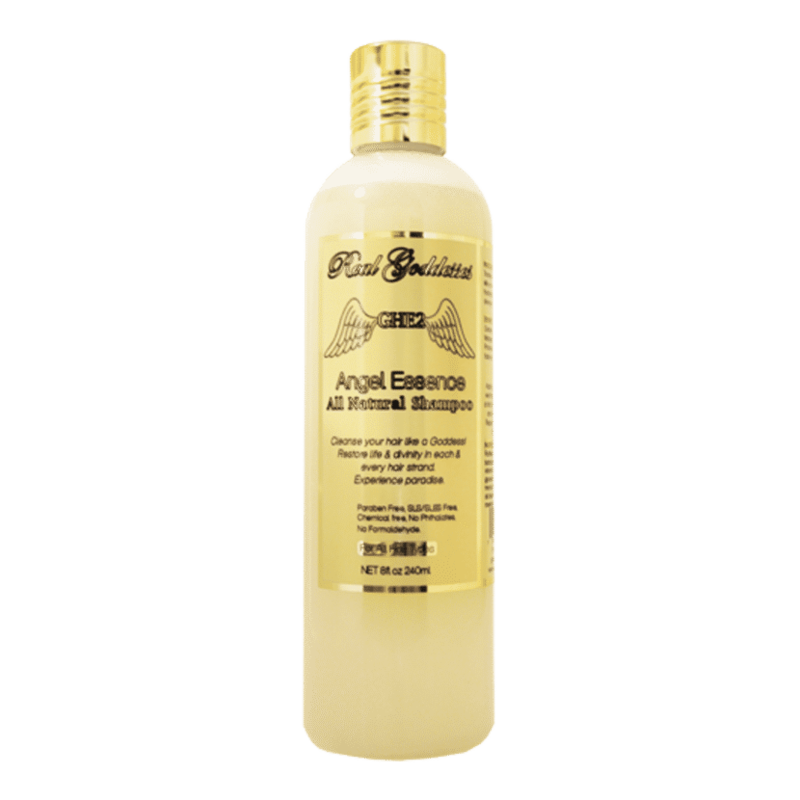 Gently massage into a rich lather from scalp to ends and rinse with warm water. Repeat if desired. Marula fruit extract, organic sea kelp, Essential oil blend: chamomile, patchouli rosemary, sweet orange.